Bring your bike, small hand tools or clothes in need of repair to the April Repair Cafe on 22 April. Find out how the Toronto Area Sustainable Neighbourhood Group are changing their town to single use plastic free. Come say hello to Cardiff Area Sustainable Neighbourhood Group members at their stall at the Cardiff Community Festival on 4 May. They will have native plants to give away and all sorts of great green ideas to chat about. Don't forget the Boomerang Bags sewing bee coming up on Sunday 28 April. Join this friendly bunch for a sociable sewing bee between 10am-2pm. It's time to start thinking about your creations and collecting materials for the 2019 Waste to Art exhibition. We are excited to see what you come up with for our exhibition in October. Explore opportunities for school-aged children to experience nature based learning, irch in nature time, movement, culture and community. The Alliance is running a series of pop up education booths at local shopping centres between 8-13 April. Can you help for an hour or two, to talk with shoppers about alternatives to single use plastic? Our Strategy details the direction and actions we are taking to ensure we continue to be an effective organisation that is focused on our vision: Neighbourhoods that are empowered to live sustainably. Volunteers have been making about 40 bags a month at these friendly workshops in 2018. Join the friendly bunch at the Holmesville Community garden for a morning tea on Sunday 31 March to celebrate Neighbour Day. Meet your neighbours and find new friends with a plant swap, BBQ, cakes and community on Sunday 31 March, at the Wyee Community Hall. Cardiff Area Sustainable Neighbourhood Group members were at a local gym open day in March to and help with a tree planting activity. Find out more. Neighbours shared and swapped their excess garden produce at the Greater Charlestown Sustainable Neighbourhood Group's autumn event on Saturday 23 March. 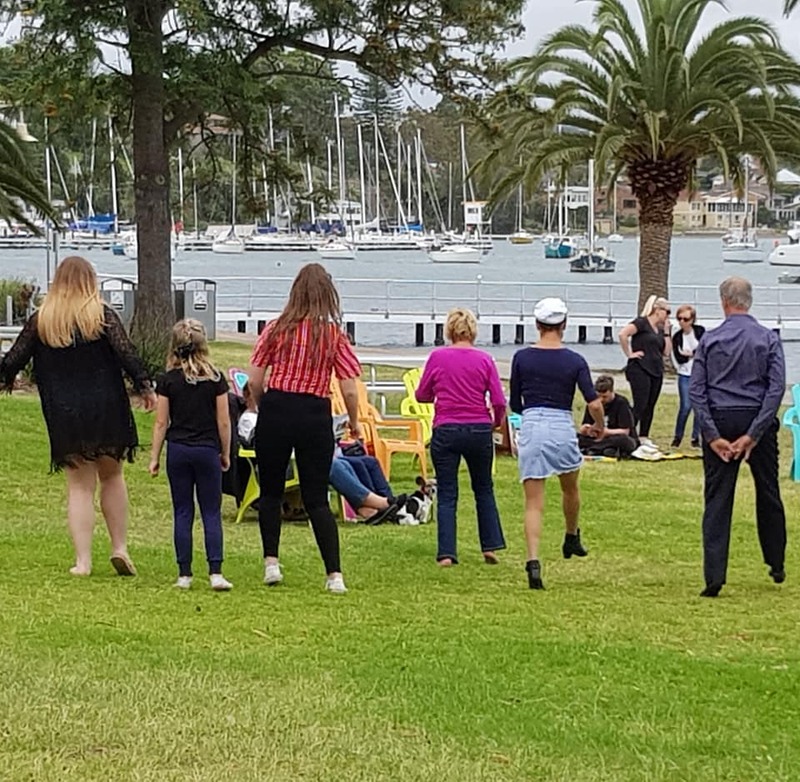 The Cardiff Area Sustainable Neighbourhood Group celebrated Harmony Day with a community picnic in March. Neighbours had a lovely time together at the February Picnic in the Park. Have a look at the photos. We enjoyed plenty of cake and conversation at our first networking event for 2019. We heard from Hunter Water about their water resilience and conservation measures, and challenged our construction and group work skills. 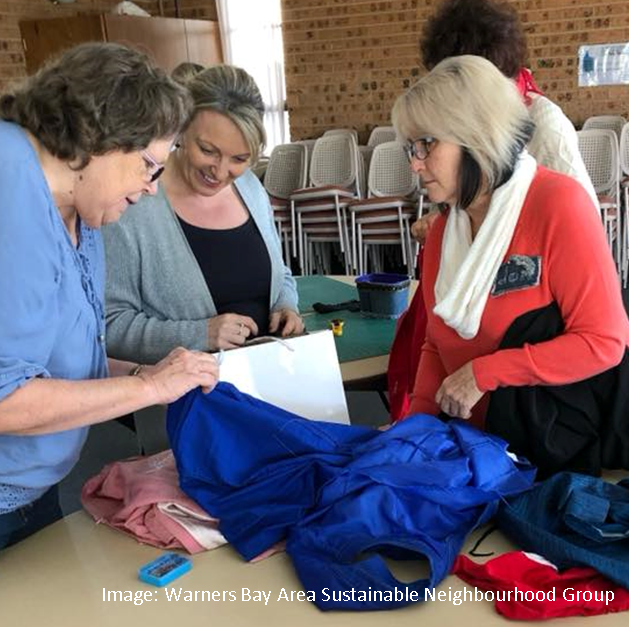 The Morisset and Peninsula Sustainable Neighbourhood Group discussed how to keep your family and the environment safe from possible toxins at their February meeting. Do you want to keep up to date with decisions and actions of the Alliance Board? 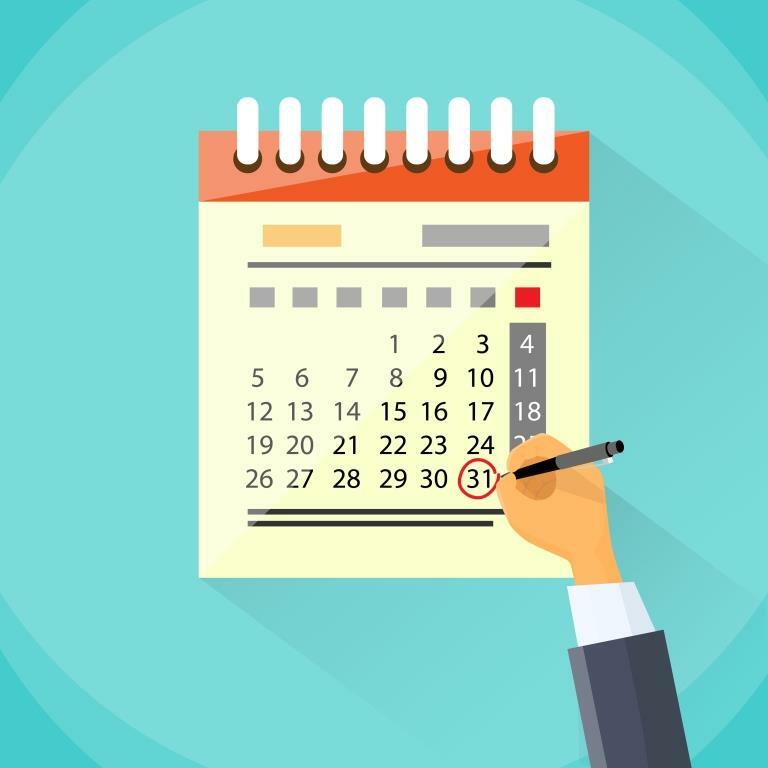 The monthly meeting minutes are usually emailed to those interested the day after the meeting. Please let us know if you'd like to join that email list. The approved minutes are also available here. One of our members sent through this interesting resource from the Australian Psychological Society discussing how to help people understand climate change, how to cope with it, and how to get involved in effectively addressing climate change. These fact sheets along with the climate change empowerment handbook are available to download for free. Neighbour Day is coming up on Sunday 31 March. It's the perfect day to say thanks for being a great neighbour, connect with new neighbours, and feel part of your community. Visit the Neighbour Day website to register your event and download a free kit to help celebrate Neighbour Day. Clean Up Australia Day is back again on Sunday 3 March. Register your site by Monday 11 February to ensure your event is included in Council’s Clean Up Australia Day promotions. Register a site, or contact Lucy at Council for more information. Happy 2019! We've updated our year planner for 2019. Take a look to see what's coming up and help plan your year. Reduce food waste and enjoy a chat! Neighbours bought their excess produce or plants to swap with other gardeners in December at Whitebridge. Learn how to construct a wicking garden bed to save water and maintenance, in Rathmines on 9 December. Enjoy a morning tea to help celebrate the freshly opened Holmesville Community garden on 24 November. 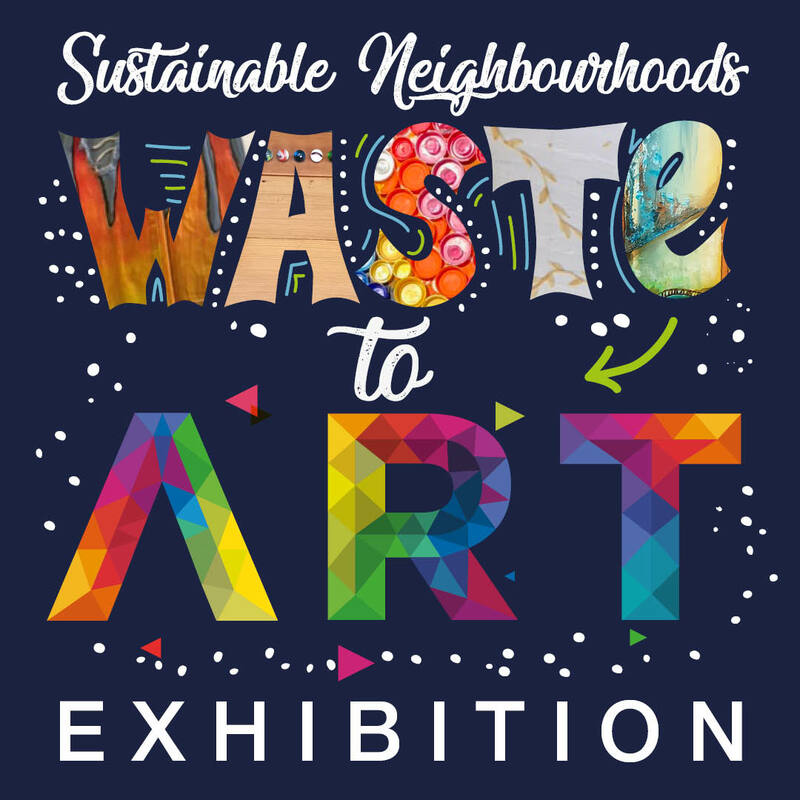 Challenge the way we look at waste at our Waste to Art exhibition. Check out the wonderful creations made for our 2018 exhibition. Keep an ear out for this year's exhibition details. 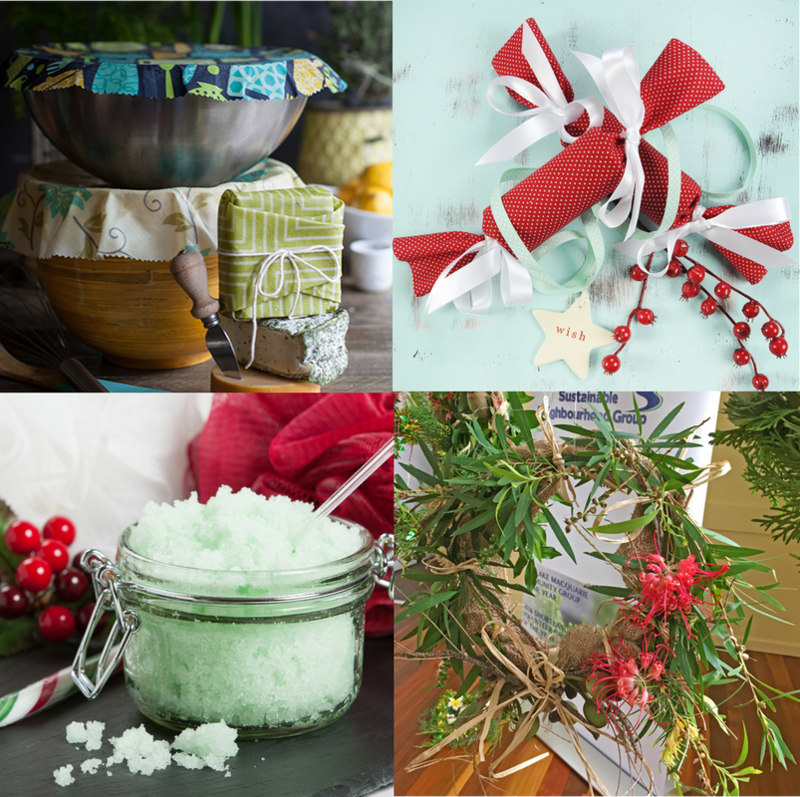 Are you dreaming of some gifts you can give without the waste? Learn how to make beeswax wraps, body scrub, wreaths and crackers at this workshop in Cardiff on Saturday 18 November. Learn how to make beeswax wraps, reusable produce bags and the art of Furoshiki (fabric gift wrapping) in these workshops on either 20 or 22 November. We shared some afternoon tea and great ideas at our get together in November. About 20 participants learned how to make their own reusable wraps to replace plastic food wrap in November at Rathmines. Read about how it went. Volunteers from Pelican Area attended the Pelican Foreshore Markets to seek input about upcoming community projects. We held our Annual General Meeting and Special General Meeting in November, and updated our constitution. We are running Repair Cafes in different locations on the third Saturday of the month. Bring along clothing you need help with, or just come along for good company and a cuppa. 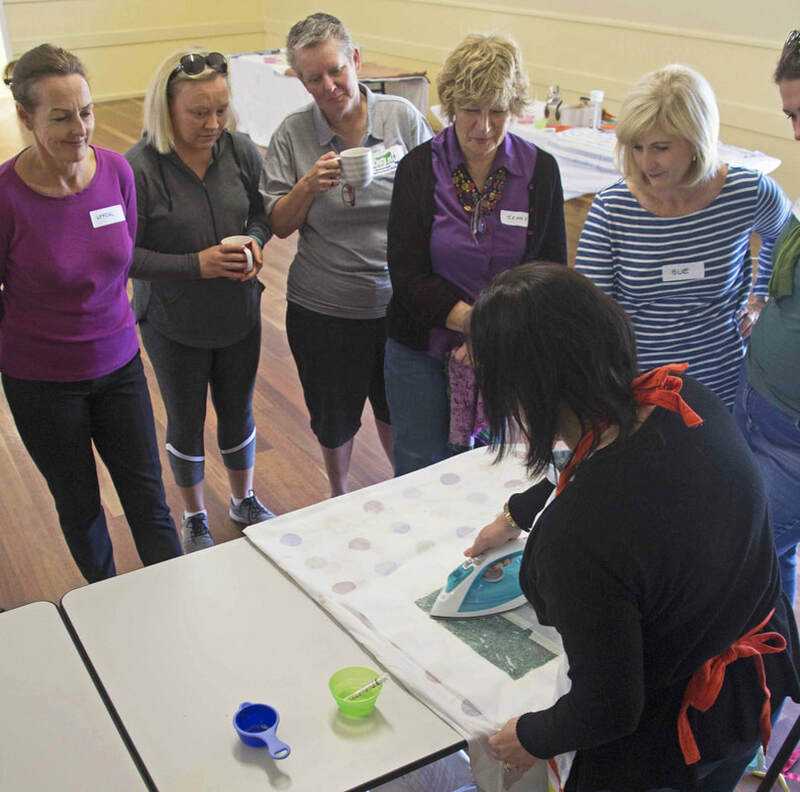 Neighbours in the Morisset and Peninsula Area got together in October to workshop sustainable gift ideas. Did you participate in this year's Aussie Backyard Bird Count? The folks from the Cardiff Area Sustainable Neighbourhood Group helped get everyone involved with a breakfast BBQ in October. We held another successful car boot sale in September, helping our community move towards zero waste. The Holmesville Community Garden was officially opened in September with a spring fair. The Alliance has set up a Sustainable Neighbourhoods Facebook page! Like us, follow us and share our posts. This excellent toolkit has been created as part of the ABC's War on Waste. Download the toolkit from the ABC website. Help us collect personal care products for those who need it most. Set up a local collection point or make a donation. We are calling on all dog owners to be mindful of their responsibilities, and have produced a brochure to help clarify and reinforce the rules about dogs in public places. 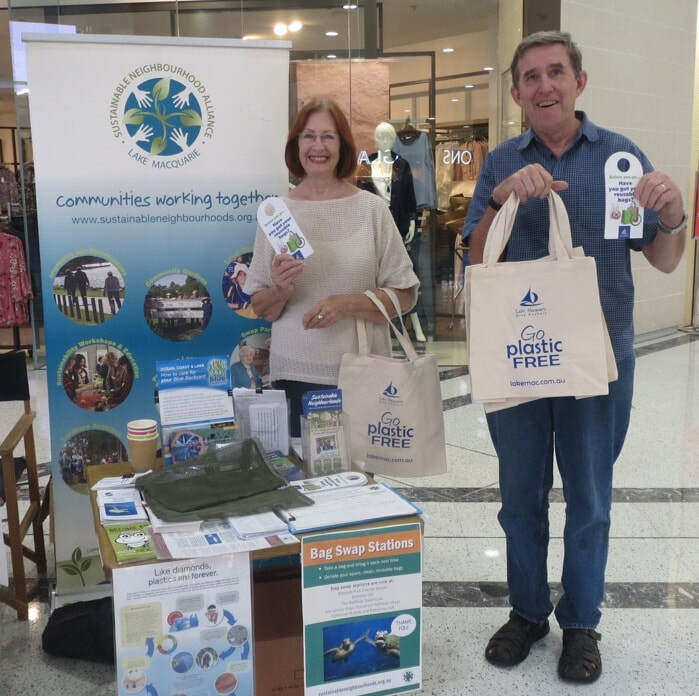 We teamed up with Upcycle Newcastle to help shoppers switch to reusable bags. We have updated our website policy to include guidelines for Sustainable Neighbourhood social media pages. We are now able to oversee community garden projects that are managed by Sustainable Neighbourhood Groups. how your group can access funds held in the Alliance's bank account.